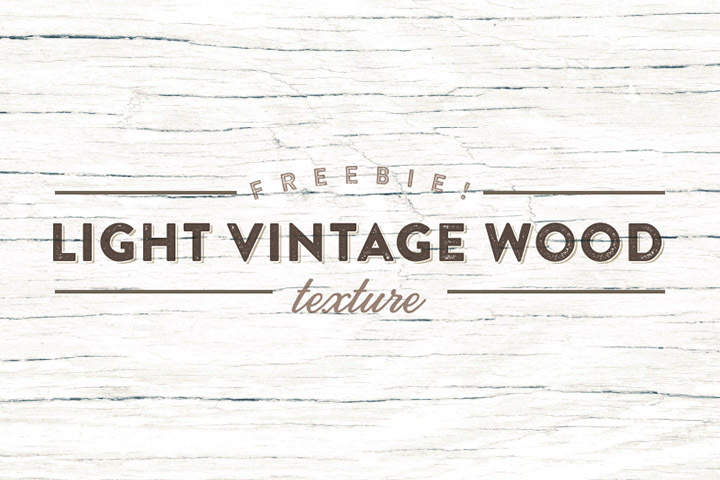 This gorgeously distressed light vintage wood texture is another spectacular freebie from CreateFolio. Feel free to use it in your graphic design projects for wonderful rustic accents. If you are looking for more rustic goodies check out Redbud Rustic Logo Font and Free Weathered Logo Mockup Textures.